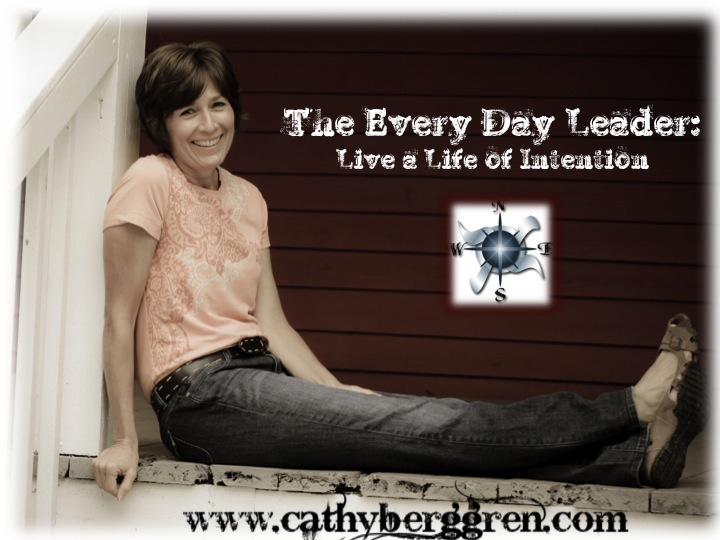 The Every Day Leader: What do you SEE? For some of us, we see a door closed. We can go no further. We see it as the end of the road, thinking that perhaps we were meant to stay where we are on the outside. Maybe it creates fear of what is behind. If so, then we can convince ourselves to leave it closed. 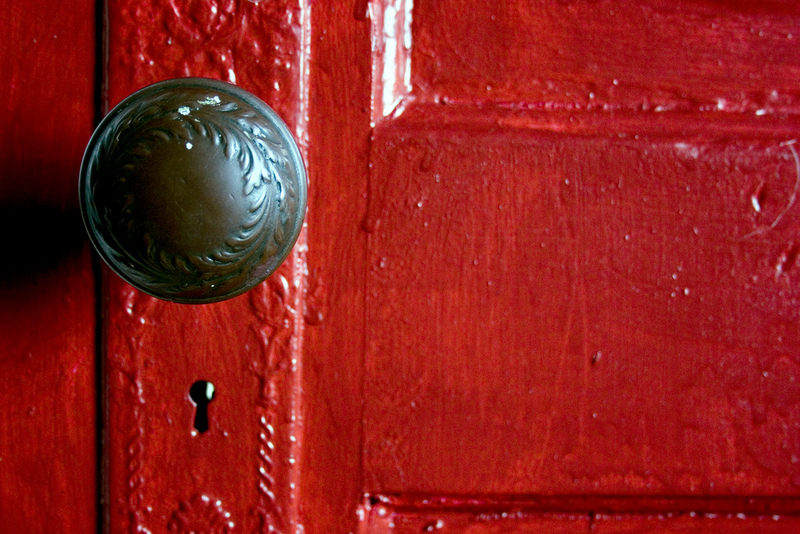 It may even motivate us to look for other doors or opportunities – maybe one that seems easier to open! For others we see a door to open. We may wonder if it will be stuck from the paint, but we will turn the handle and try. We may even tug and pull, put one foot on the wall to give us extra leverage, simply because we wonder what is behind the door. We are unwilling to give up until we can get the door open. We are all made differently. We all view life differently. Leaders know how they view life and they recognize that there may be different perspectives. When we know how we see things, we know this allows us to be confident as we lead others. When we recognize there are other perspectives, this allows us to be able to work with others. Have you ran across any closed doors lately? If so, how are you viewing it? Are you ready to work on opening it, or do you feel more comfortable to leave it closed and stay where you are? I am firm believer that God provides opportunities for us each day. 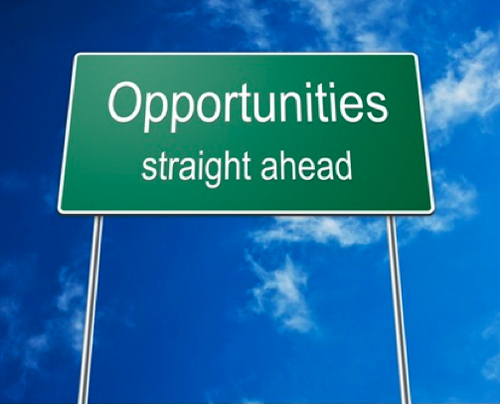 We, as everyday leaders must be willing to take advantage of those opportunities, open the door and step in. We have no idea just what that opportunity will lead to! Everyday leaders, taking advantage of opportunities to make a difference.